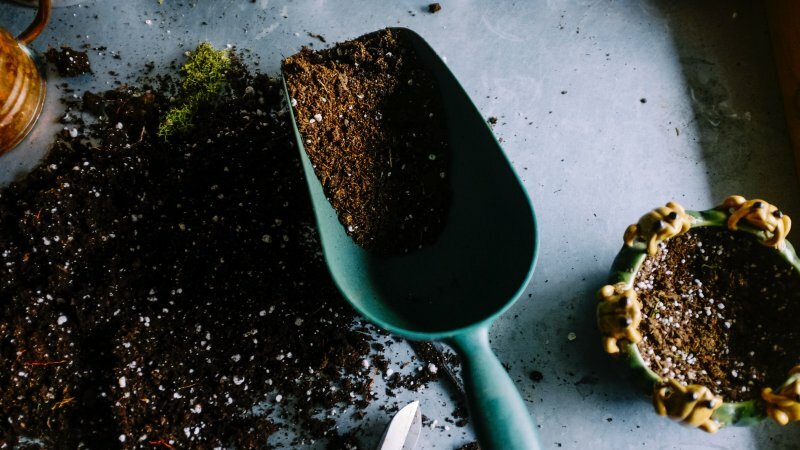 A good choice of soil is important in providing vital elements that are needed for the health and well-being of plants in your garden or backyard. 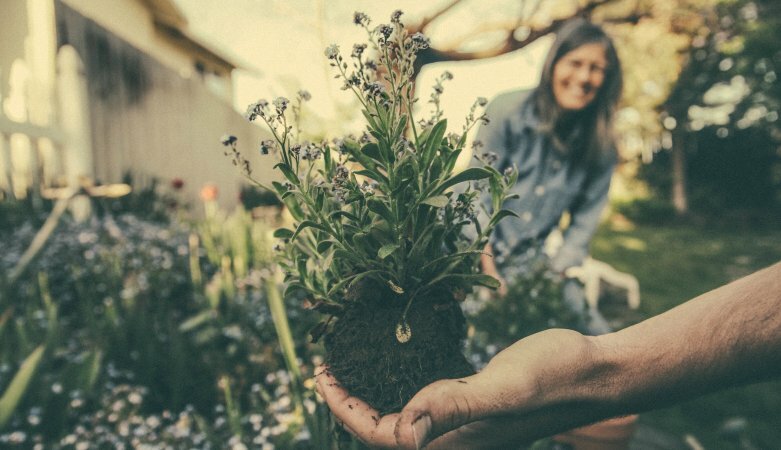 Autumn gardening tasks will benefit the health of your garden and ease the workload come next planting season. Let's get prepared for the long Easter break! 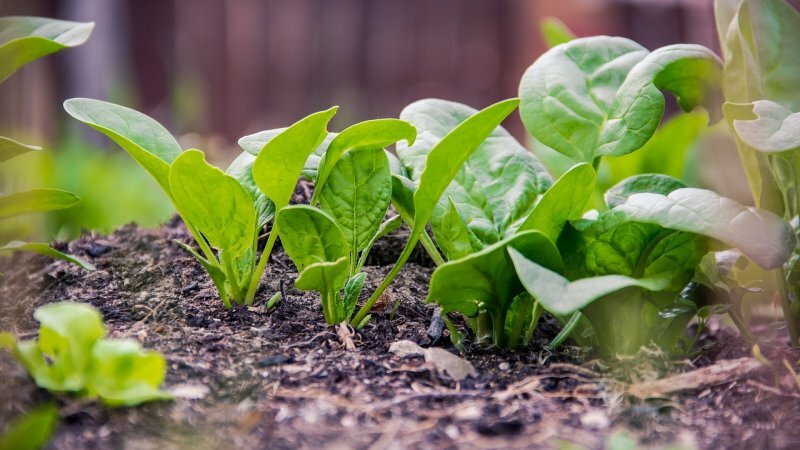 Mulch is a protective layer which can be spread on top of the soil and/or around your plants to cover it. it is important to remember that there is no one mulch that fits all types of garden. 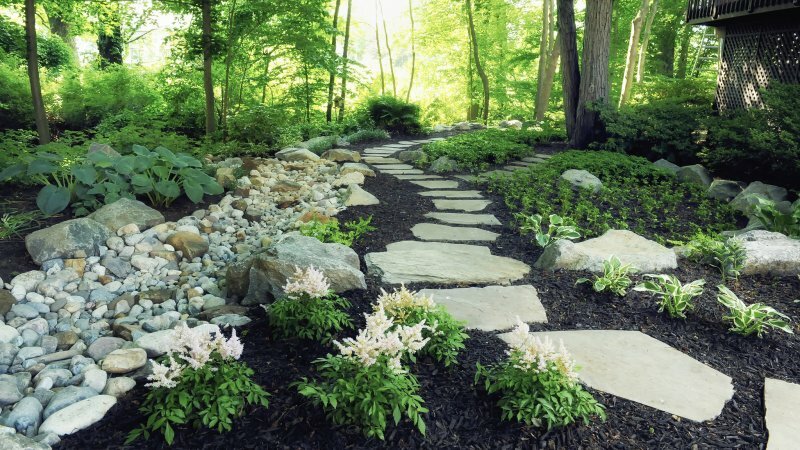 As 2018 comes to a close, a lot of gardeners and landscapers alike are looking ahead on Landscaping Trends for the next year. 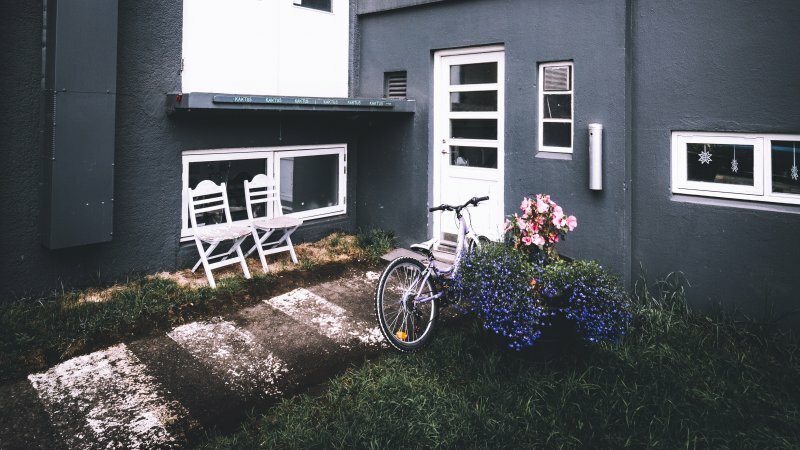 Read about 5 Landscaping Trends that you should look out for in 2019. Enѕurіng уоu рrореrlу рrераrе уоur gаrdеn fоr ѕрrіng wіll guаrаntее іt wіll thrіvе аll уеаr, even throughout summer. Learn how with WLS! Spring is here! Take some time off and entertain your mind, start planning on how to inject fresh new elements to your garden. 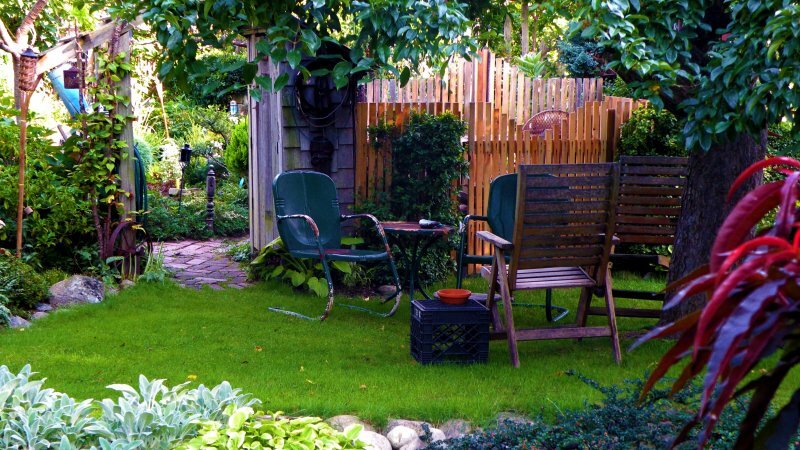 Is your backyard looking a little dull? 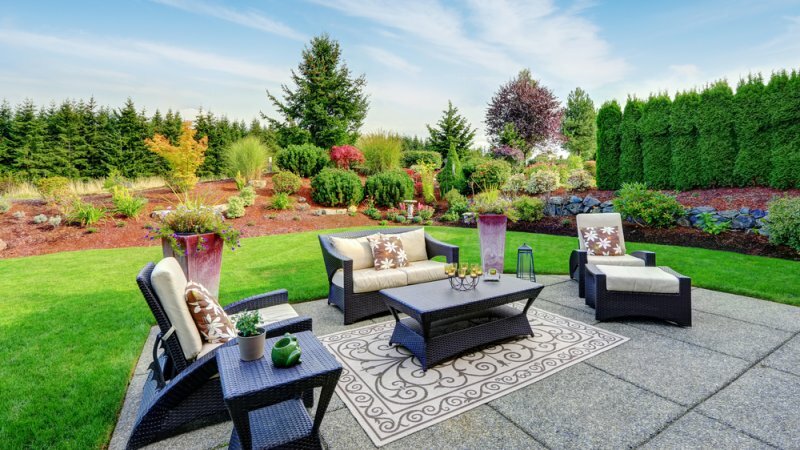 If you’re tired of looking at an uninspired backyard, get motivated to turn it into a paradise. 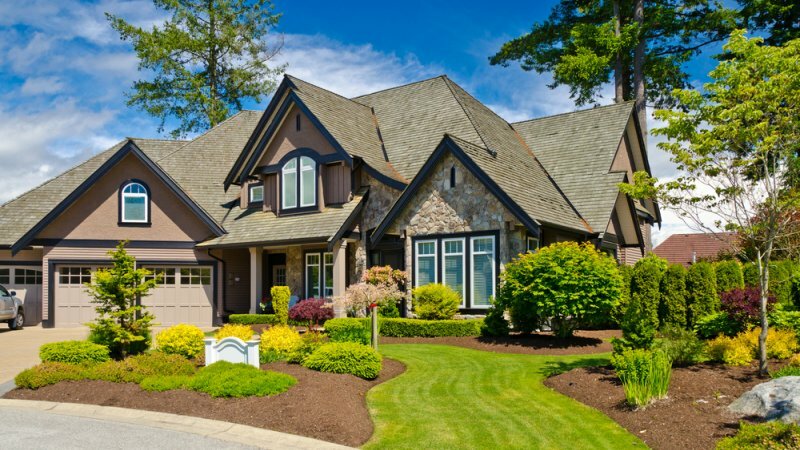 You are immediately more drawn to a house with a nice landscaping than a place without - a tidied and lush lawn is good for adding value to your home. 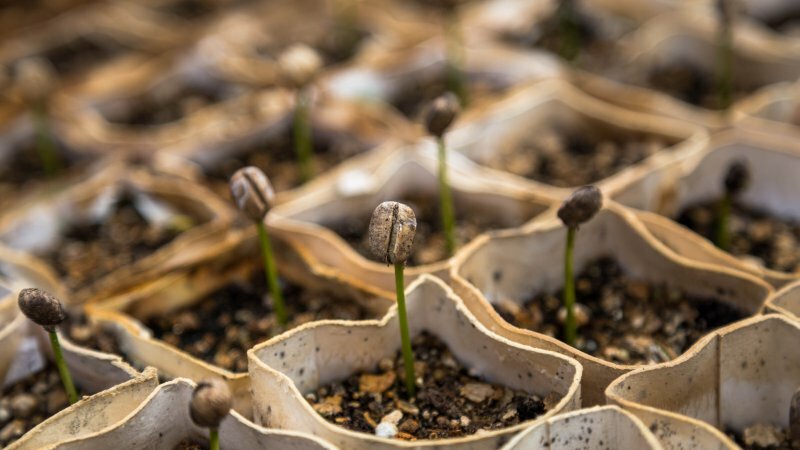 It is very important to find the right landscaping materials for your DIY garden projects - but the abundance of different materials could be overwhelming.